China's biggest pork producer, Shuanghui International, has remained coy over the possibility it might list in Hong Kong as a way of fully financing its planned acquisition of US meat processor Smithfield Foods. Smithfield, the world's largest pork group, last month accepted a US$7.1bn takeover bid from Shuanghui. 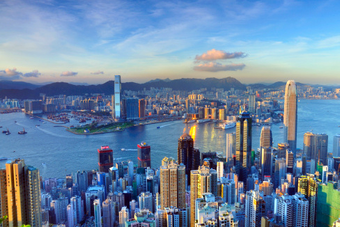 However, bankers and investors in Hong Kong and China expect the only way Shuanghui could fully fund the debt-financed deal is to list in Hong Kong, according to The Financial Times. 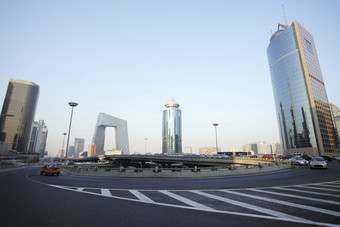 That would provide both an exit for private-equity investors in Shuanghui and the chance for Shuanghui to raise the necessary equity, the publication suggested. 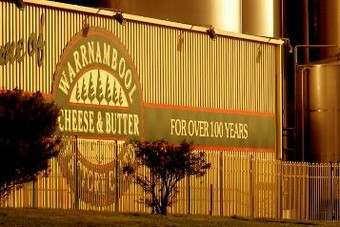 Speaking to just-food today (13 June), a Shuanghui spokesman did not directly answer whether it would look to launch an IPO, but instead reiterated the transaction would be financed through a combination of cash provided by Shuanghui, the roll-over of existing Smithfield debt, as well as financing committed by Morgan Stanley and a syndicate of banks. 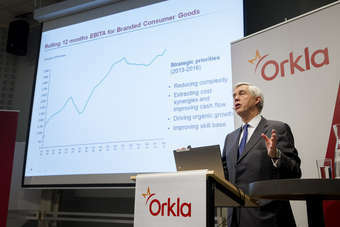 "There is no financing condition to this transaction," he added. 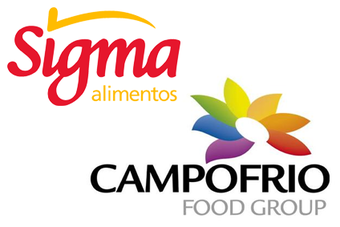 On the announcement of the deal, Shuanghui did not disclose its intentions for potentially acquiring Smithfield's stake in Italian food group Campofrio. 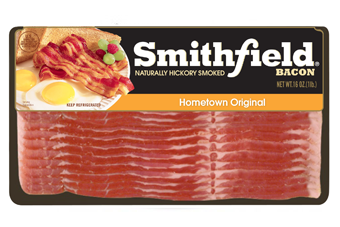 Smithfield is the largest shareholder in Campofrio, with 37% of the business, which it acquired when it merged its European operations into Campofrio in 2008, a deal that created Europe's largest packaged meats firm. The spokesman suggested Shuanghui was looking into its options on Campofrio. 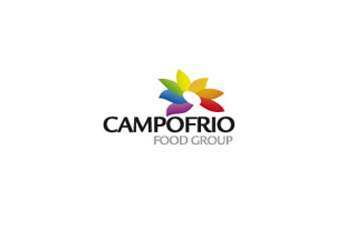 "Shuanghui has advised the market regulator in Spain that it is evaluating alternatives for Campofrio and that, consistent with Spanish regulations, Shuanghui will inform the market of its intentions with respect to Campofrio upon the closing of the Smithfield acquisition." SPAIN: Shuanghui coy over "plans for Campofrio bid"